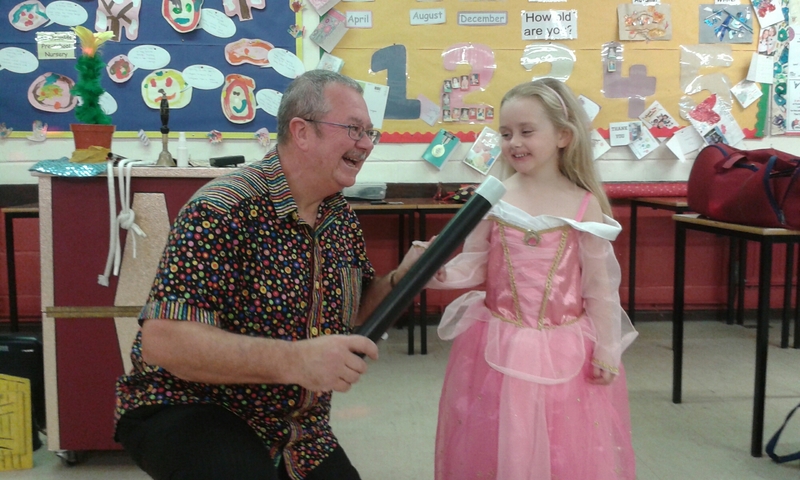 A happy birthday birthday party for George and his friends at home in Solihull. 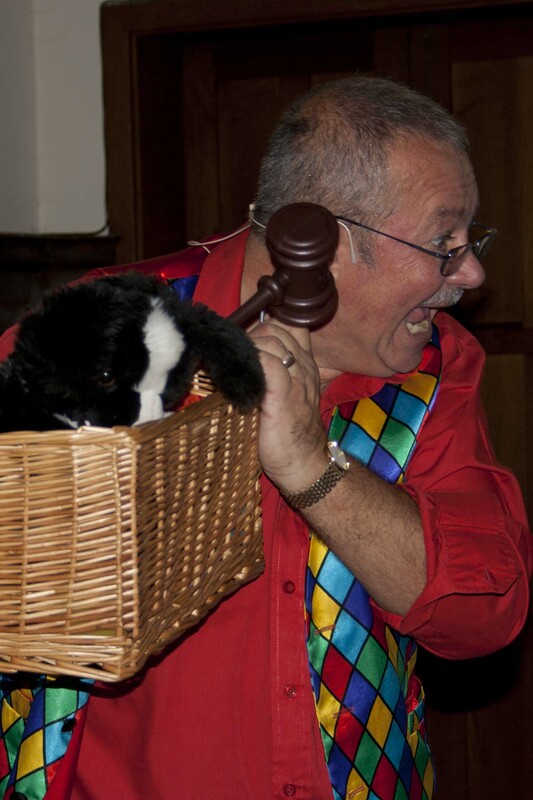 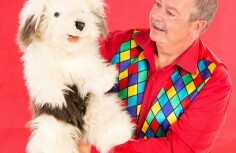 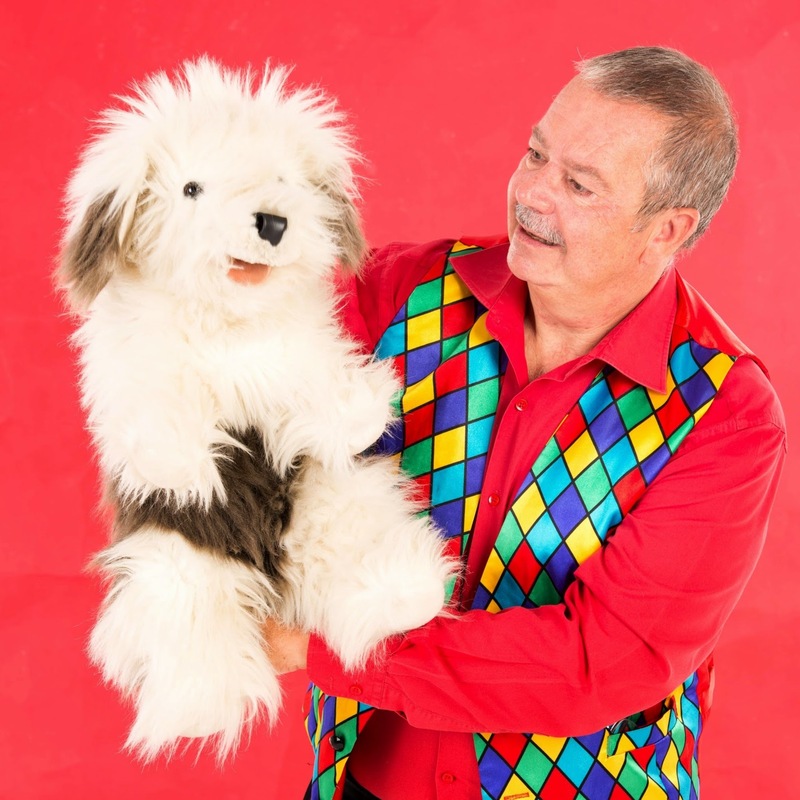 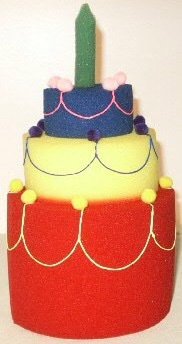 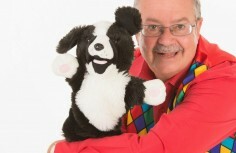 Children’s entertainer magic Bob with Ben the dog for the Birthday girl’s. 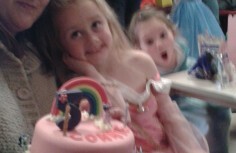 Chloe and Hannah’s Birthday in Walmley. 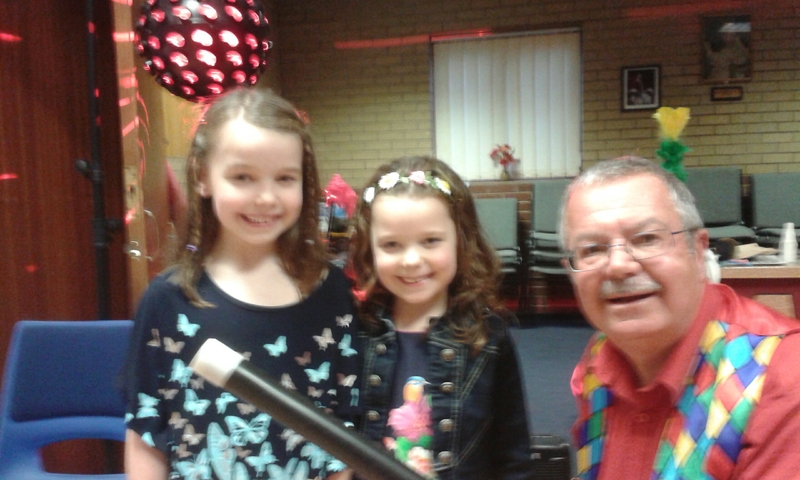 A great party in Walmley, Sutton Coldfield for Chloe and Hannah. 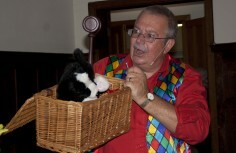 Magic Bob gives a magic set to Chloe and a cuddly winni the pooh to Hannah. 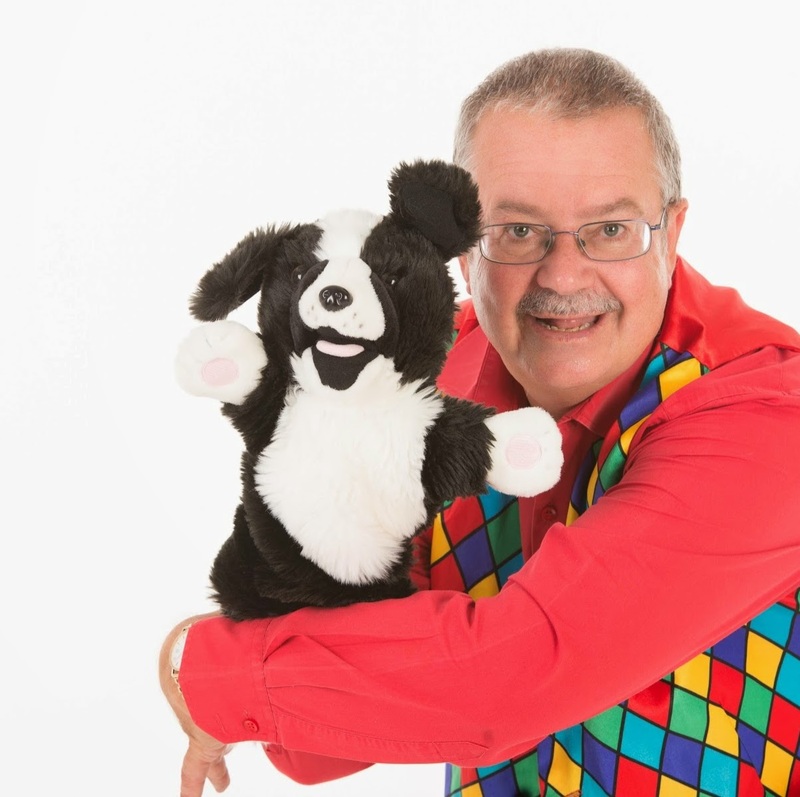 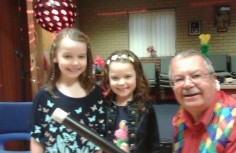 Connie’s Birthday with children’s entertainer magic Bob at Rubery leisure centre. 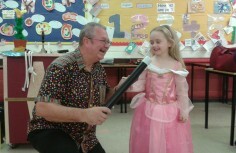 Magic show with music and games to entertain the children and parents at Connies birthday. 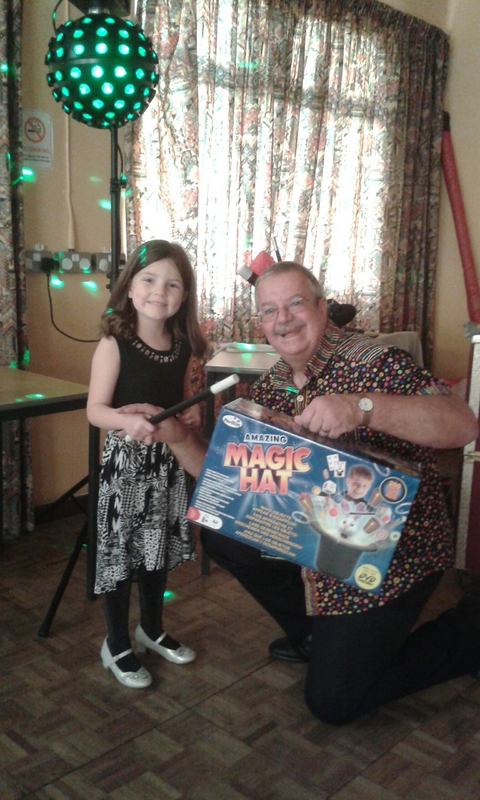 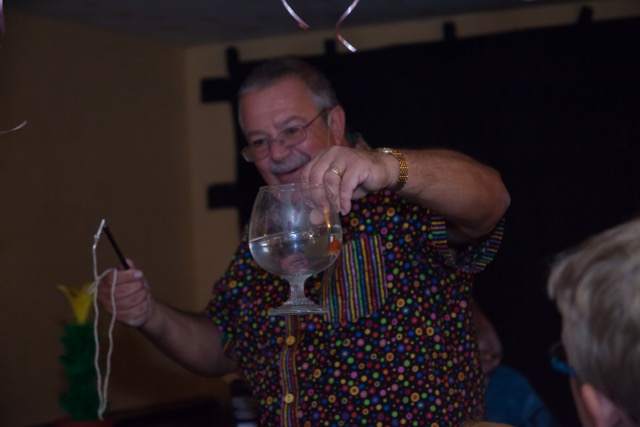 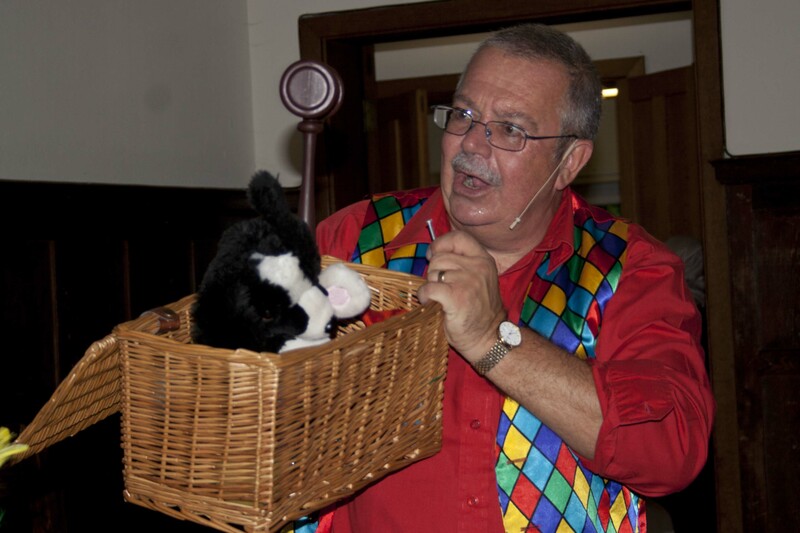 Tags: 5th Birthday Magic Show, Ballooning.close up magic, Ballooning.close up magic.mix and mingle magic.plate spinning., Best children's entertainer, best children's magician, Birmingham, Birmingham magician magic bob, magic bob, Rubery. 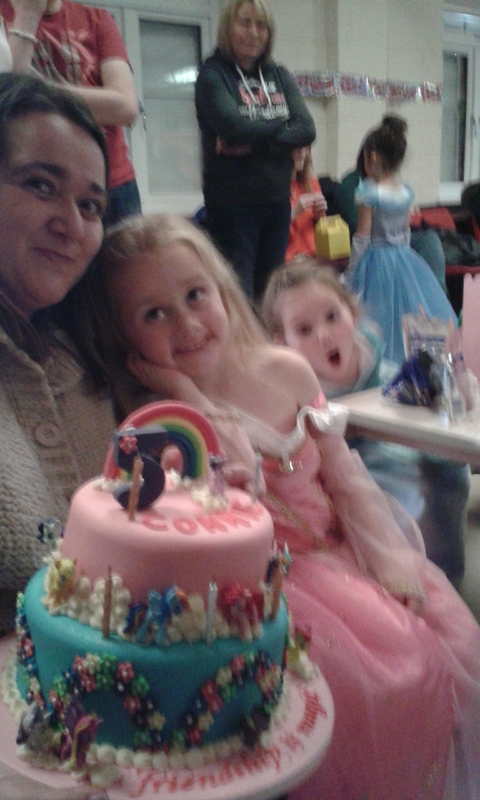 Fariah’s Birthday party in Solihull. 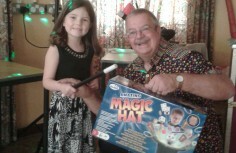 Fariah’s 7th Birthday party at home with magic bob and his comedy magic show and games. A fun party when magic bob entered as a magical wizard, it was as if he stepped out of a Harry Potter movie, making coins disappear and candle appear. 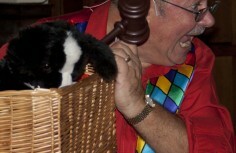 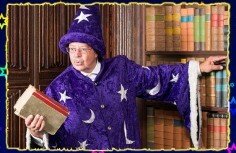 Magic bob travelled back to Hogworts and produced a reel live rabbit at the end of the show.